“Three years ago, I turned up at Otago for my first rally. I’d met Amy the day before, I’d hardly driven the car and had never done a rally. I guess at least this time I know Amy! Plus we’ve stuck with Dunlop tyres, so we know what we’ve got underneath us is pretty good. 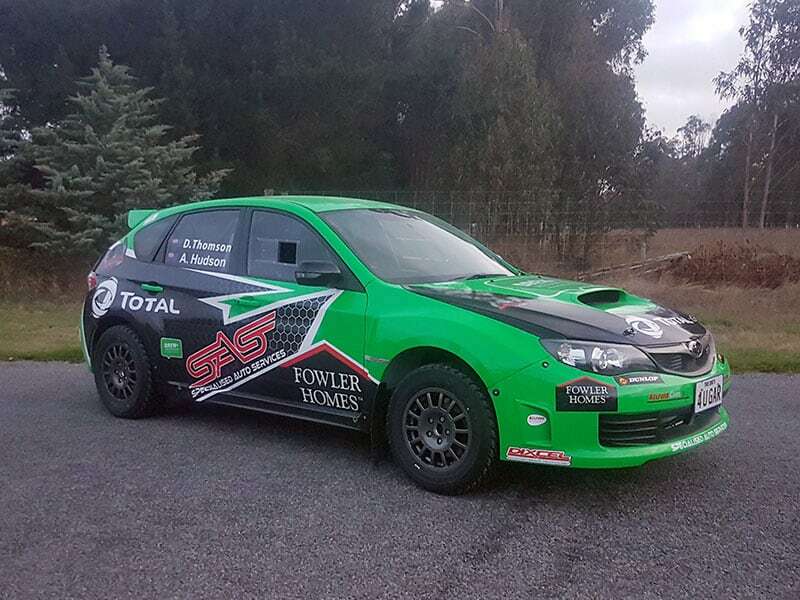 Rally Otago gets underway with a ceremonial start in Dunedin’s Octagon from 5pm on Friday. The following day, teams will tackle 135 kilometres of special stages to the south of Dunedin, before returning for the popular super special stage in Dunedin. Sunday sees a further 145 kilometres based around Oamaru north of Dunedin, before returning to the Dunedin railway station for the ceremonial finish from 3:30pm.